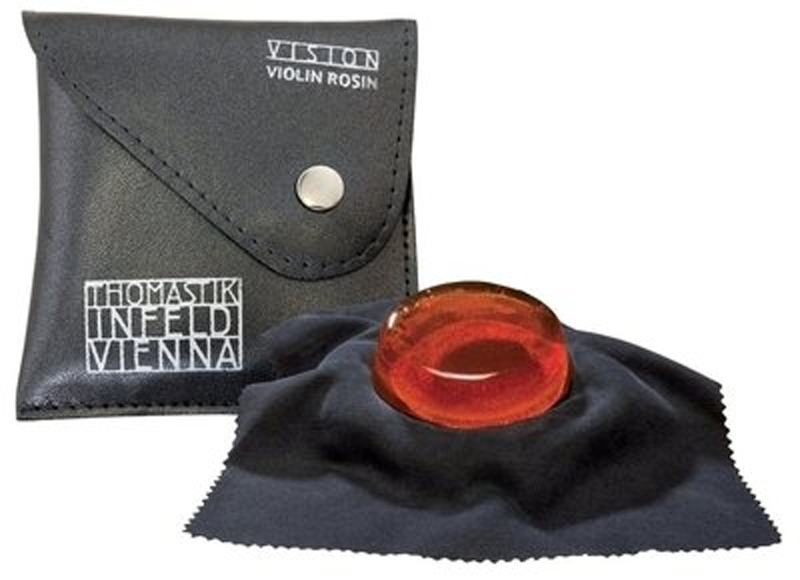 • You can mix the Vision Violin and PI Violin Rosin to adjust the grip to your personal liking during different seasons. 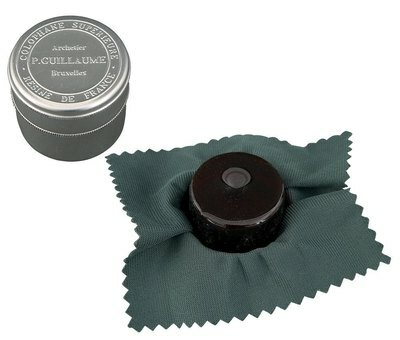 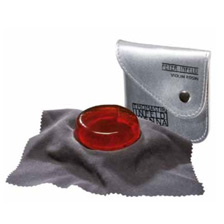 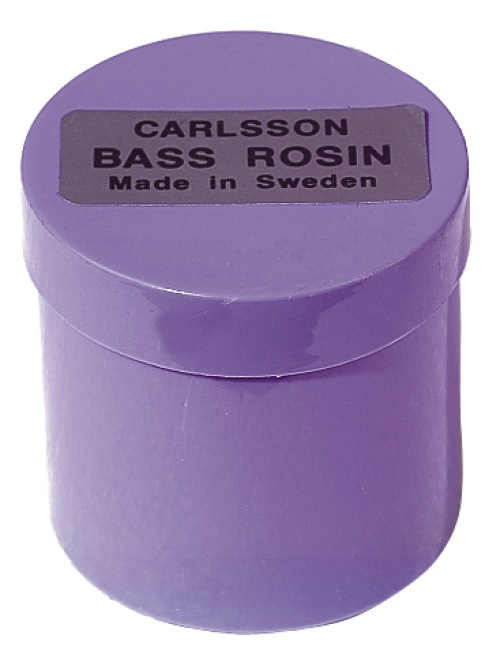 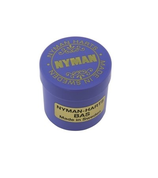 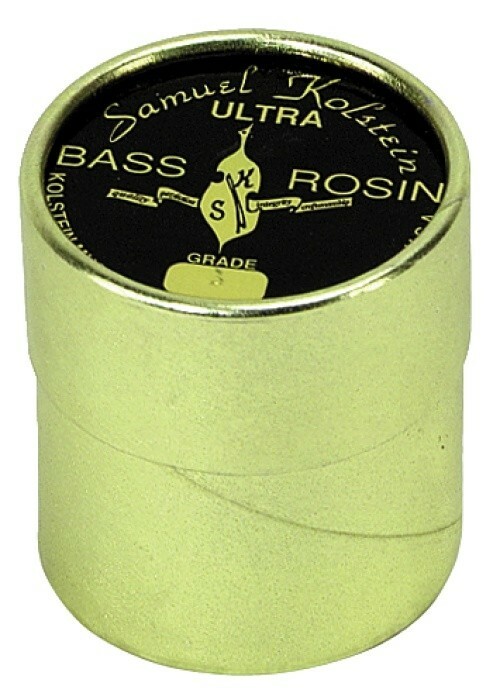 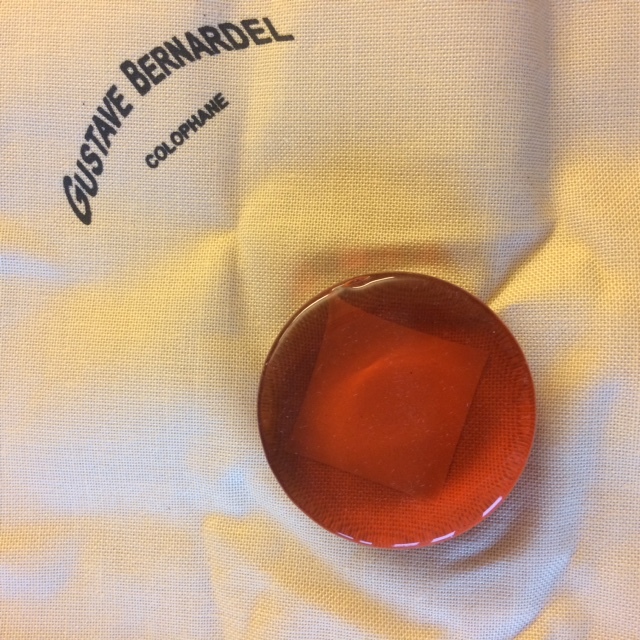 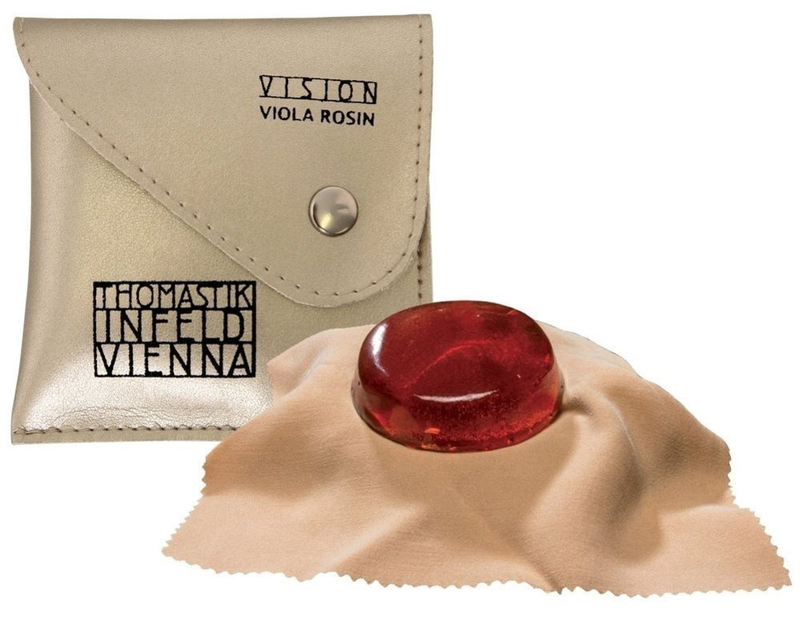 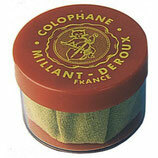 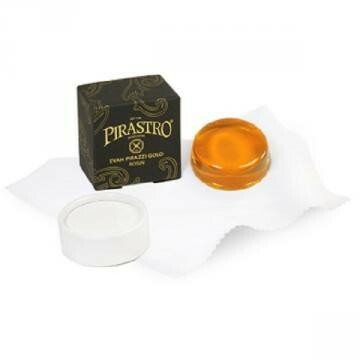 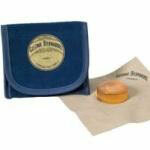 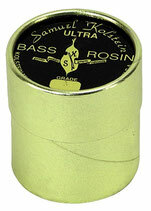 • For an extreme grip on your violin use the Vision Viola Rosin! 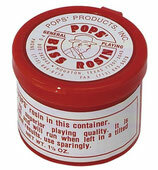 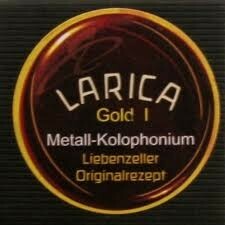 It’s stickier than the Vision Violin Rosin and gives you some extra friction.